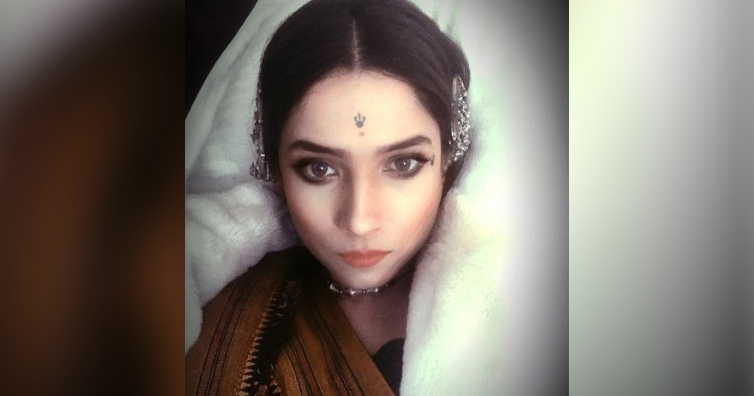 Ankita Lokhande is all set to make her bollywood debut from the film ‘Manikarnika: The Queen of Jhansi. The actress will be seen playing the role of Jhalkaribai, who was considered as the right hand of Rani Laxmibai and was a part of her army. We have already seen some pictures of Ankita. And now, she recently shared a new close-up picture of herself from the movie. The movie is based on the life of Rani Lakshmi Bai, the Queen of Jhansi, who fought against the Britishers in 1857.